Double Wall (D/W) Cardboard Boxes 18"x18"x30" These Heavy Duty Large Boxes are perfect for Packing, Storage, Removal, Mailing, Shipping and for house and office moving purposes providing excellent strength and protection to your items while on the move or in transit. 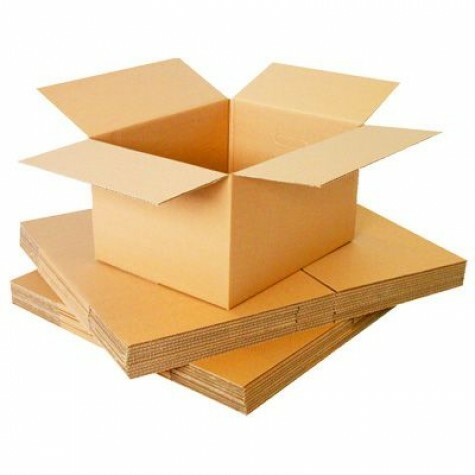 Double Wall Cardboard boxes are one of the most popular types of cartons used for packing and storing items for house and office use. Environmentally friendly, 100% recyclable, easy to fold and quick to assemble for instant use.